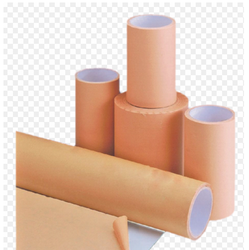 Pioneers in the industry, we offer kraft paper tapes from India. • Good performance in re-stripping & Packing. • Recommended for Export Packing.